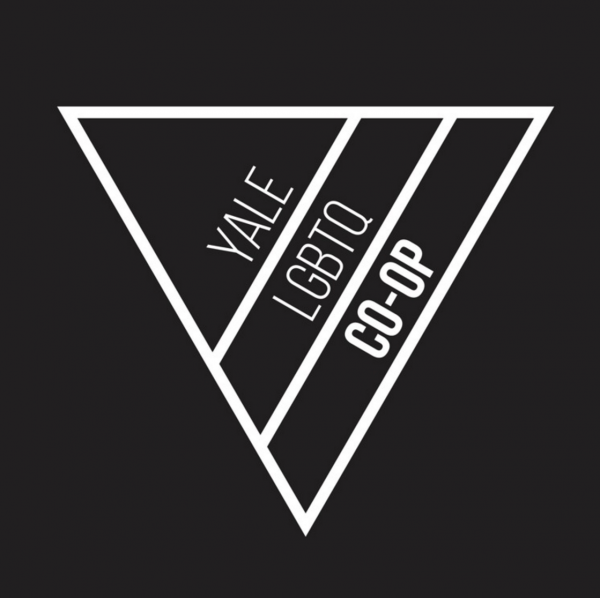 The LGBTQ Student Cooperative (fondly known as the Co-op) is Yale’s all-inclusive umbrella student organization focused on LGBTQ and allied activism. The Co-op works to foster a sense of community among all LGBTQ-identified people on campus, serving a social function by bringing students together and providing safe spaces while serving a political function as part of a greater social justice movement on and off campus. The Co-op provides funding and support for other queer undergraduate organizations, and also offers LGBTQ programming for the Yale and New Haven communities throughout the year. Join the Co-Op mailing list to be kept up to date on undergraduate LGBTQ events and activities.